Posted on 10/30/2017 by Mickey McCarter	in Live Review and tagged Bill Bentley, Chester Simpson, Elvis Costello, George Clinton, Iggy Pop, J. Geils Band, Joan Jett, Los Lobos, photography, rock and roll, Smithsonian, Smithsonian Books, Smithsonian Rock and Roll: Live and Unseen, U2. 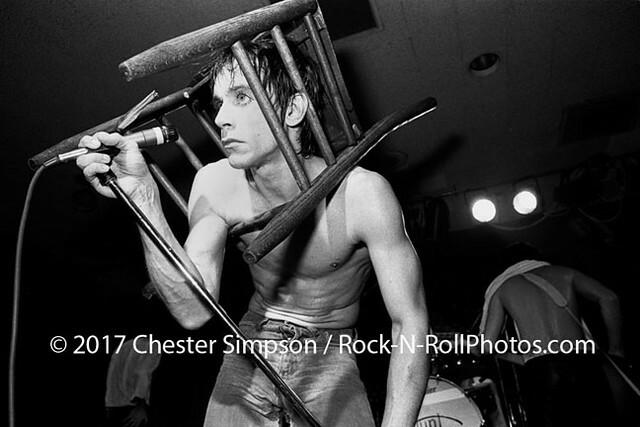 Iggy Pop at the Old Waldorf, San Francisco, 1977, by Chester Simpson (also found on Page 79 of Smithsonian Rock and Roll: Live and Unseen). On Oct. 24, Smithsonian Books published a vivid collection of rock photos titled Smithsonian Rock and Roll: Live and Unseen by Bill Bentley. Bill may have written the book, but it pools photographs from many sources, including our own Chester Simpson, who contributed seven of the 350 pictures to the project. Posted on 09/06/2017 by Mark Caicedo	in Live Review and tagged 9:30 Club, blues, Brian Nelson-Palmer, DC Music Rocks, DC Music Rocks Festival, funk, Hayley Fahey, Hayley Fahey Band, music festival, power pop, punk, rock and roll, Stone Driver, Thaylobleu, The Split Seconds, Throwing Plates. The 9:30 Club transformed Saturday into a showcase for some of the finest local bands DC has to offer. 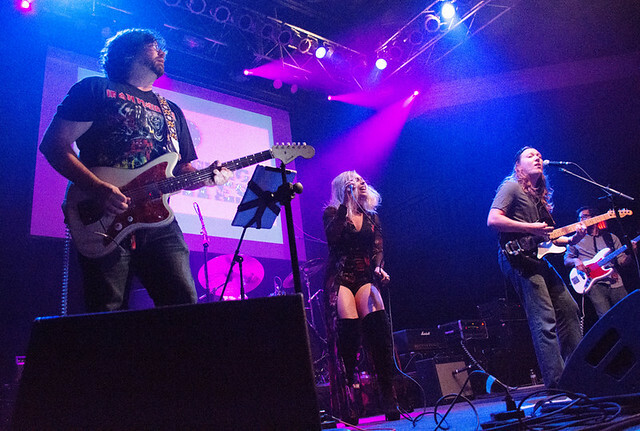 The brainchild of local DJ and musician Brian Nelson-Palmer, the first annual (one hopes) DC Music Rocks Festival presented five bands, each with distinct musical pedigrees. 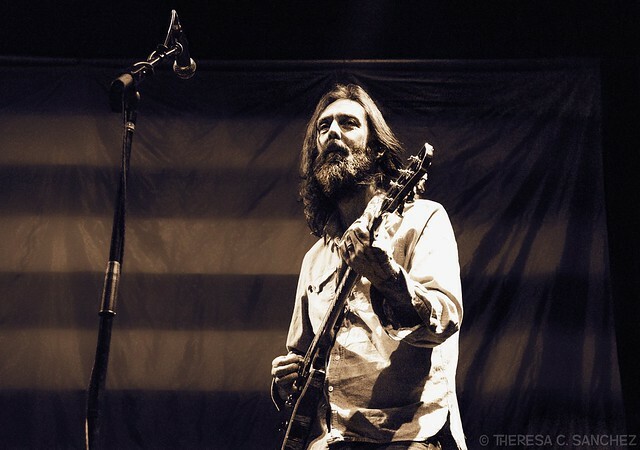 Posted on 01/09/2017 by regardingtess	in Live Review and tagged 9:30 Club, Black Crowes, Chris Robinson Brotherhood, FBF, Gonzo, live music, psychedelic, rock and roll. The Chris Robinson Brotherhood share these guiding words of encouragement on “New Cannonball Rag,” the first single of their latest EP If You Lived Here, You Would Be Home Now, released last November. Posted on 08/26/2016 by Mickey McCarter	in Live Review and tagged Cardiac, classic rock, Los Angeles, Rams Head On Stage, rock and roll, The Bangles. 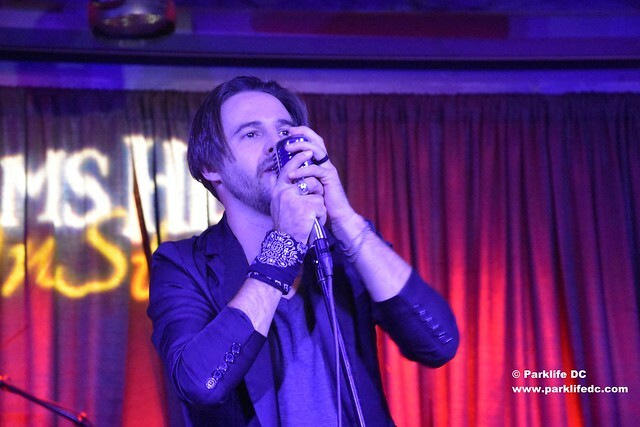 David Jonathan DiSarro sings at Ram’s Head on Stage in Annapolis, Md., on August 23, 2016. Rock trio Cardiac recently were sitting around with the Bangles, discussing music they loved, and an idea took root. Joined by the Bangles’ touring bassist, Cardiac ripped through a fun cover version of the famous blues number, delighting the sold-out room with the familiar tune while also giving some insight into the band’s own inner workings. Opening for the Bangles on the girl group’s tour, Cardiac continued to hold the attention of the room with classic rock and roll delivered by David’s heartfelt voice. He’s capably complemented by soaring guitar by Jarod Woznik and rolling drums from Don Bish. Posted on 08/26/2016 by Mickey McCarter	in Live Review and tagged avant-garde, blues, drummer, Frank Zappa, Los Angeles, Missing Persons, new wave, rock and roll, Terry Bozzio. In an interview with “The Idiot” many years ago, Terry Bozzio recalled how he came to audition for Frank Zappa in 1975 and approached the audition a bit differently than most drummers playing for Frank. Frank was impressed and Terry went on to work with him on 26 albums! But Terry got involved in many other projects as well, including the new wave outfit Missing Persons, most notably to us here at Parklife DC. 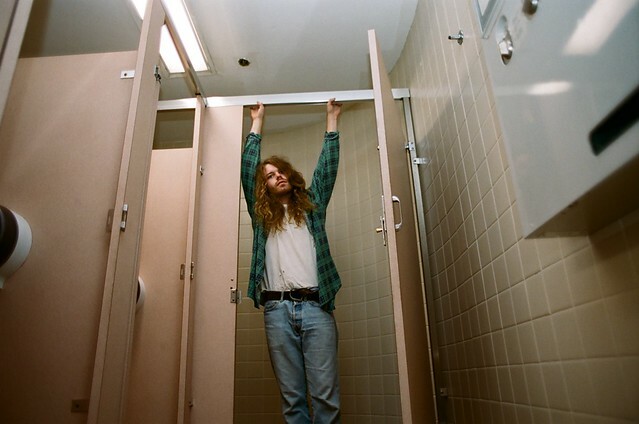 The legendary drummer does not keep still, always touring, always recording, and always innovating. 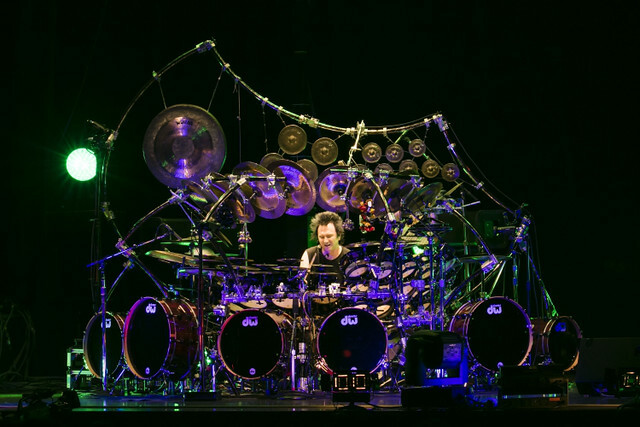 In late 2015, Terry published the Terry Bozzio Composer Series via Ward Records in Japan, and this year, he launched “An Evening With Terry Bozzio” US tour. That tour comes to DC when Terry plays at The Hamilton Live on Tuesday, Sept. 20. The “Composer Series” contains 59 individual pieces of music with a painting by Terri in a booklet for each title, along with detailed liner notes for each piece, explaining the process and concept for each piece. On tour, Terry is taking an equally expansive approach. “I’m looking forward to this extensive US tour in August to November 2016. I’ll have some new pieces to play on my big kit and hopefully some surprises for you in this new show,” Terry said in a press release. What are you waiting for? Tickets are available online!